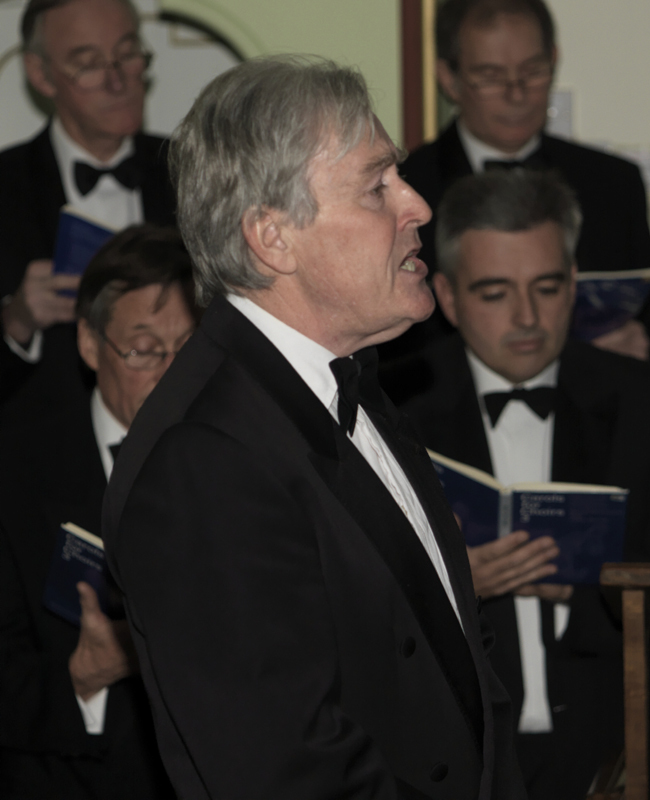 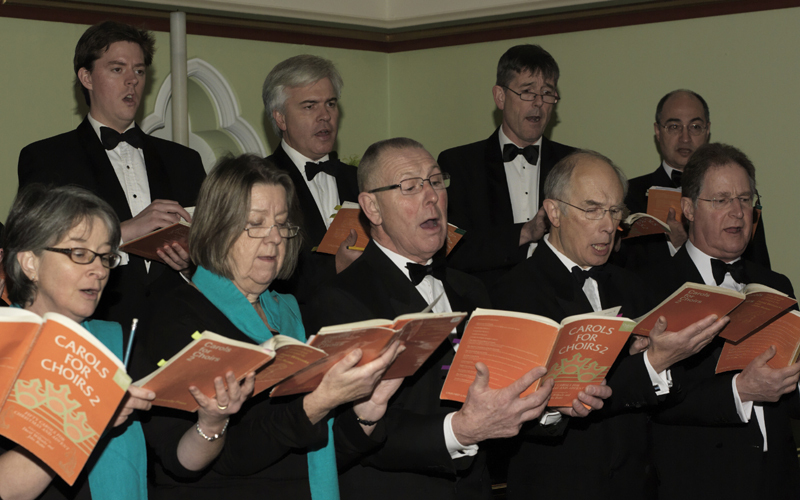 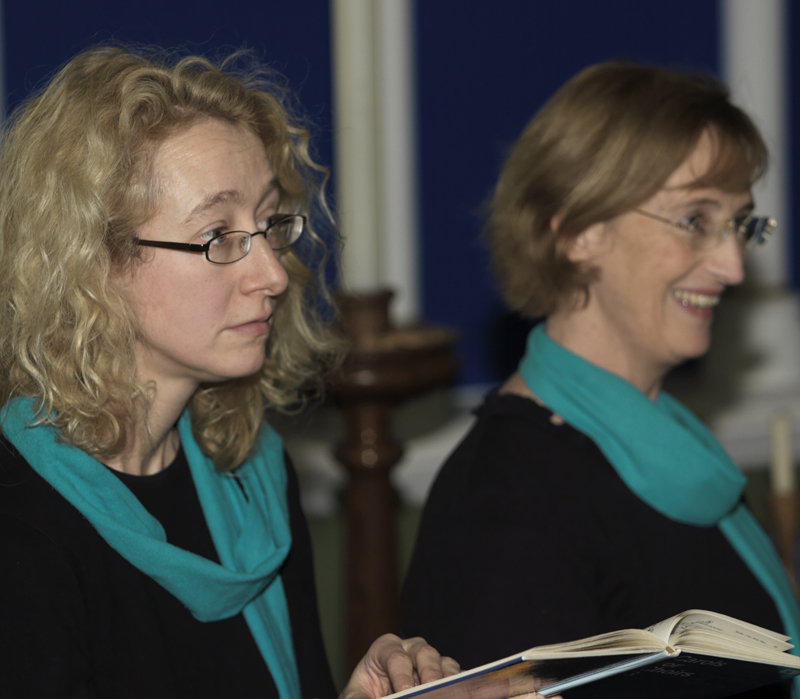 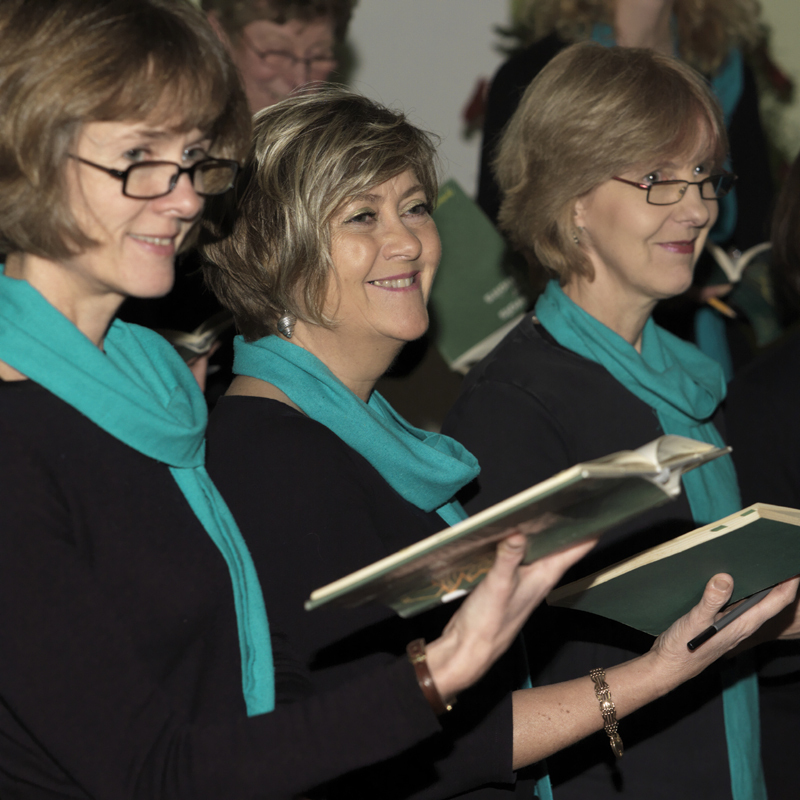 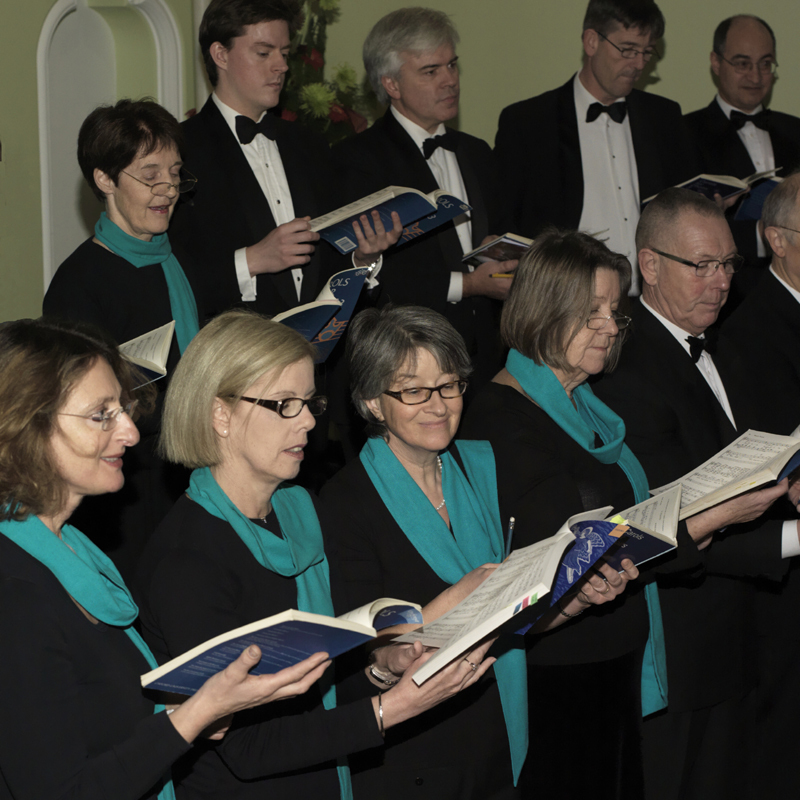 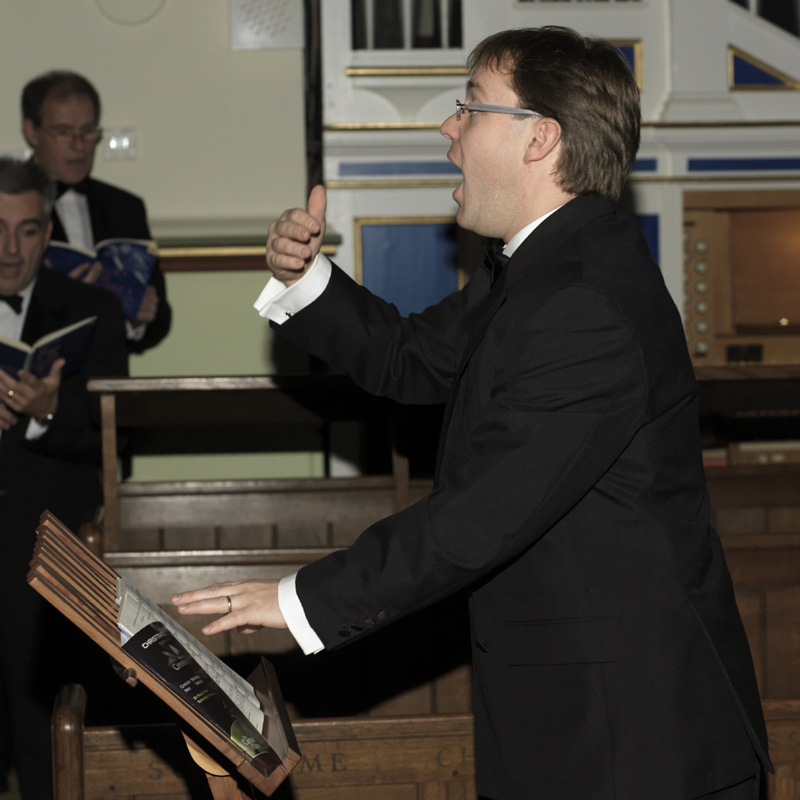 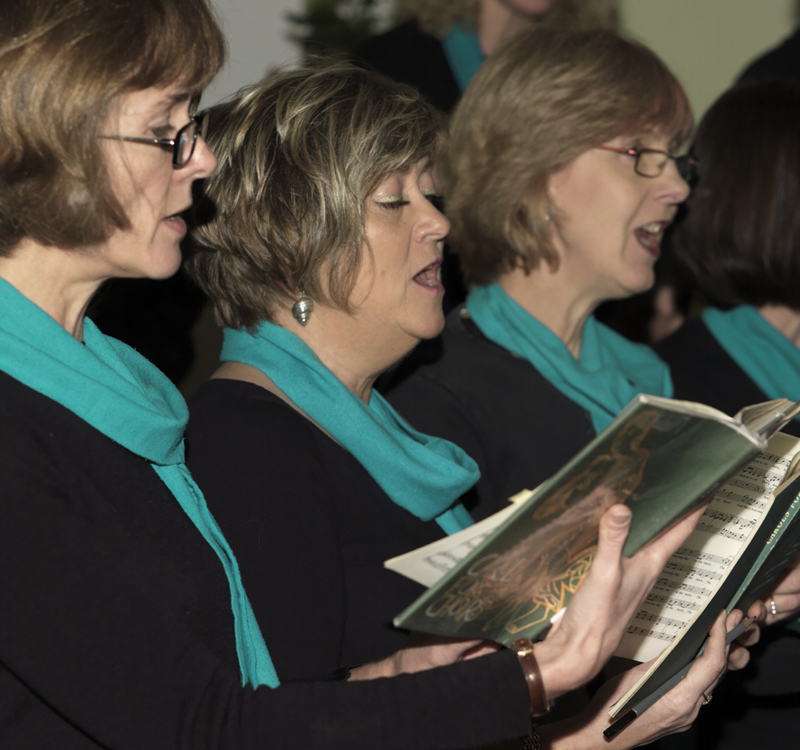 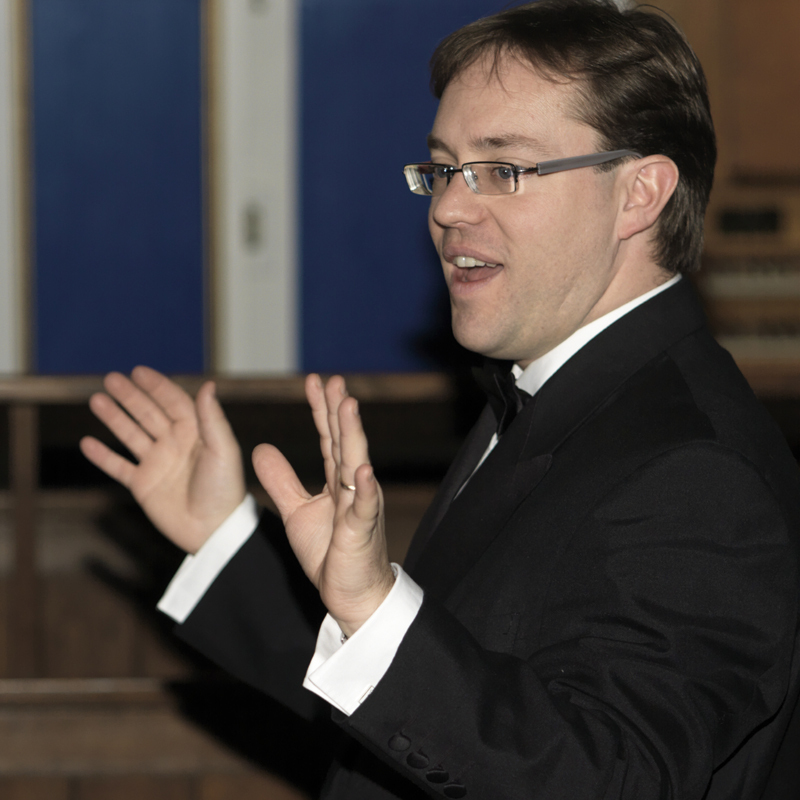 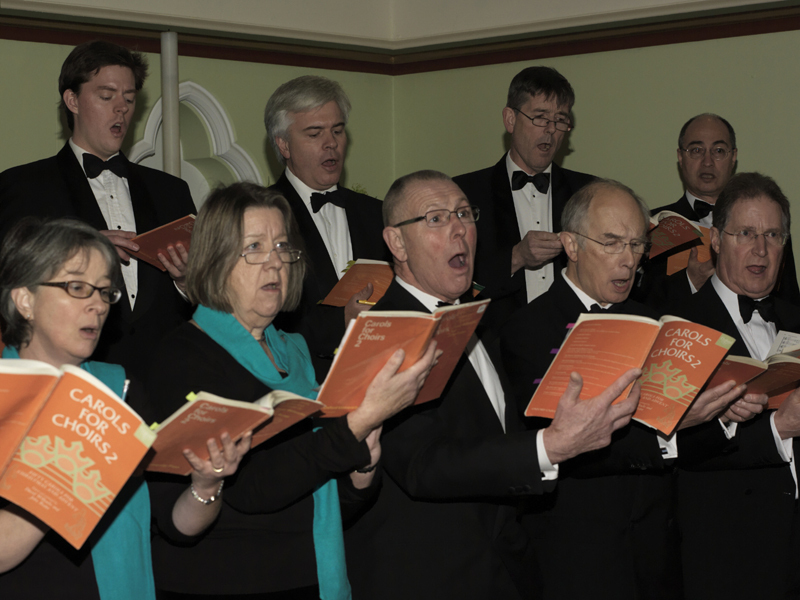 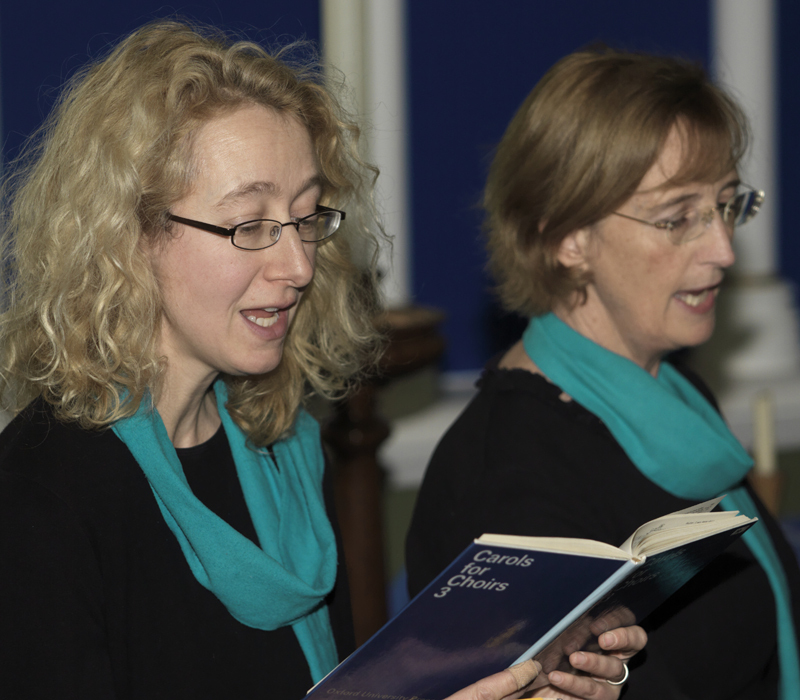 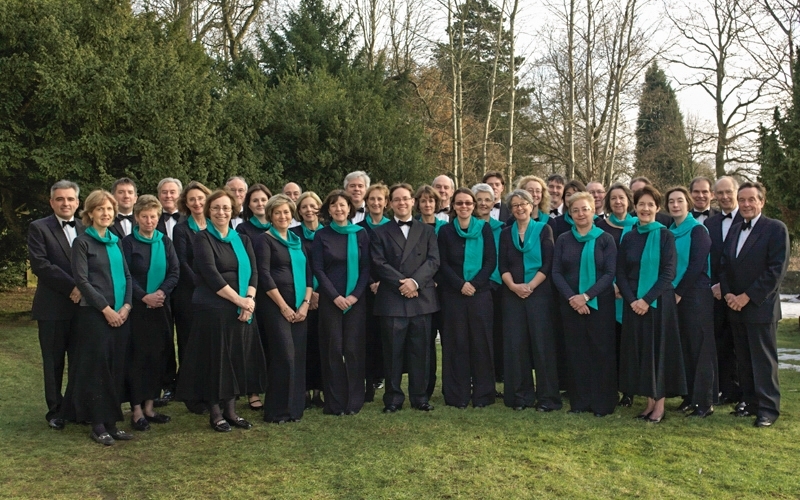 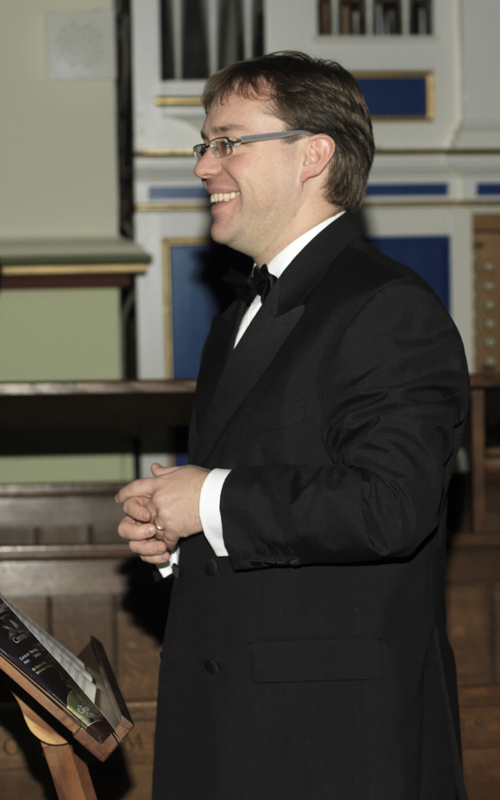 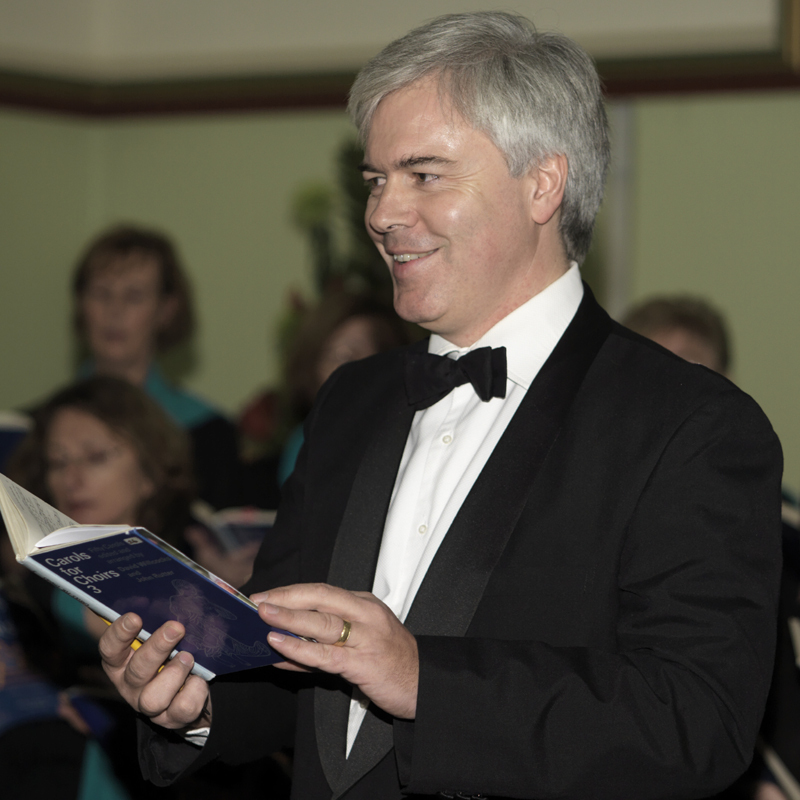 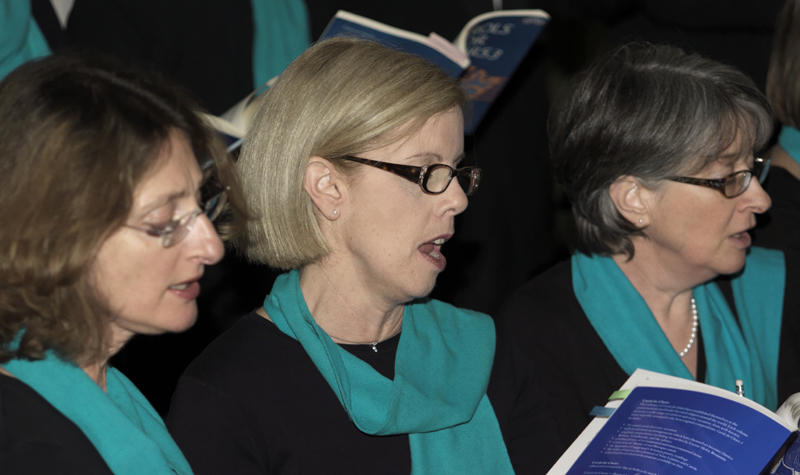 The Friends of The Cantate Choir are keen supporters of local music making, and provide invaluable funds for the encouragement and continuance of the choir. 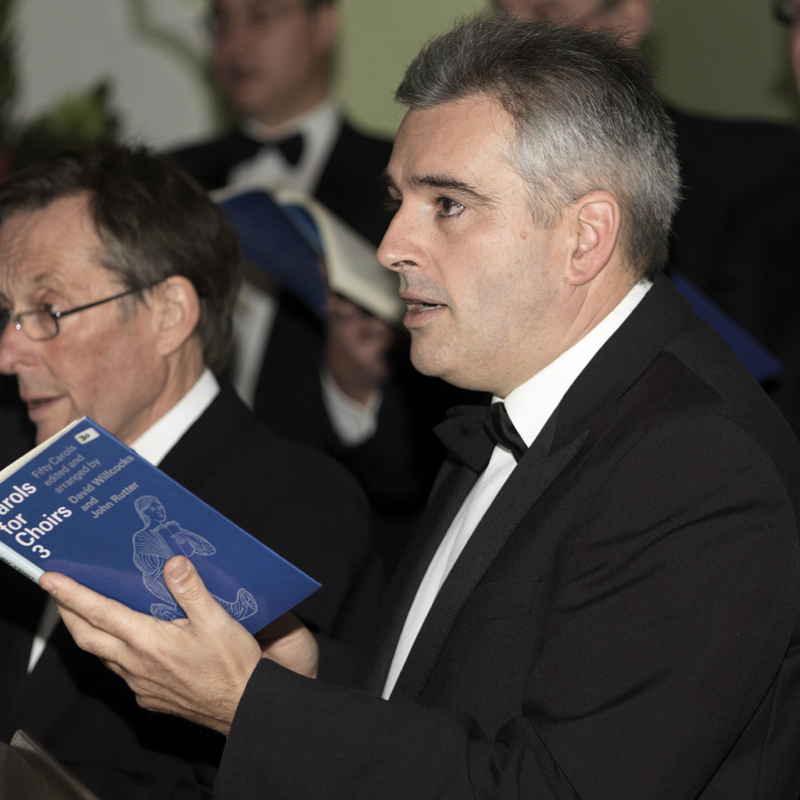 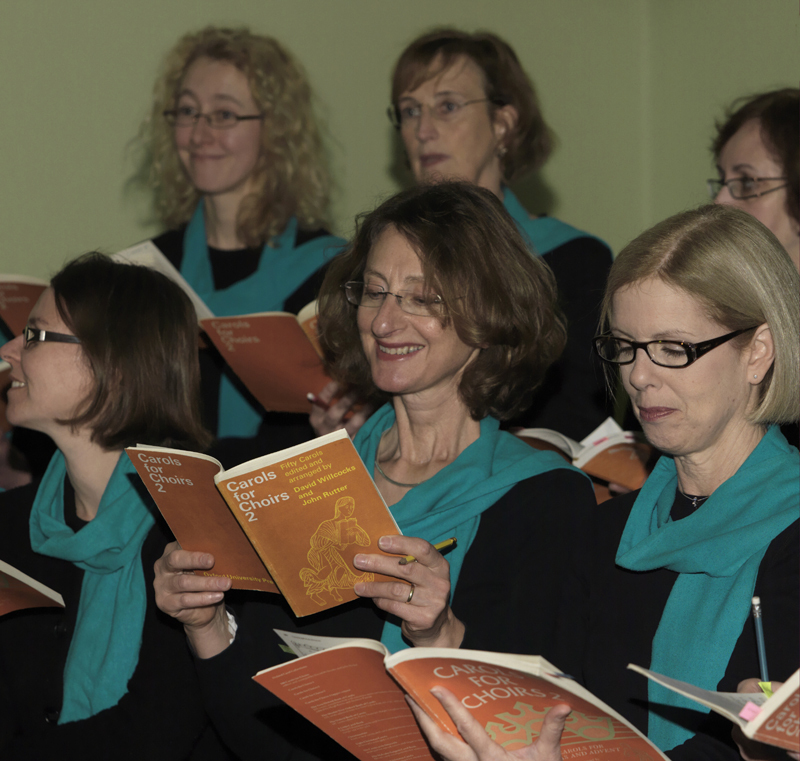 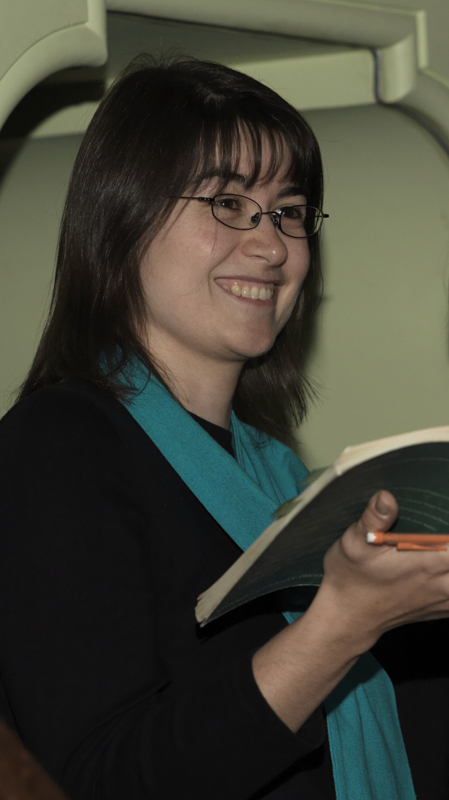 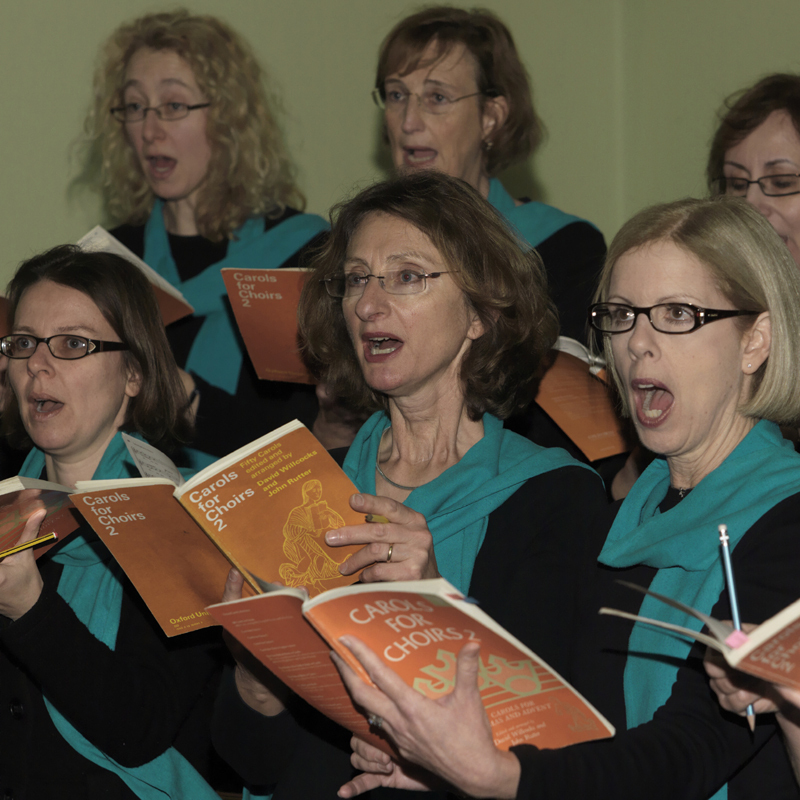 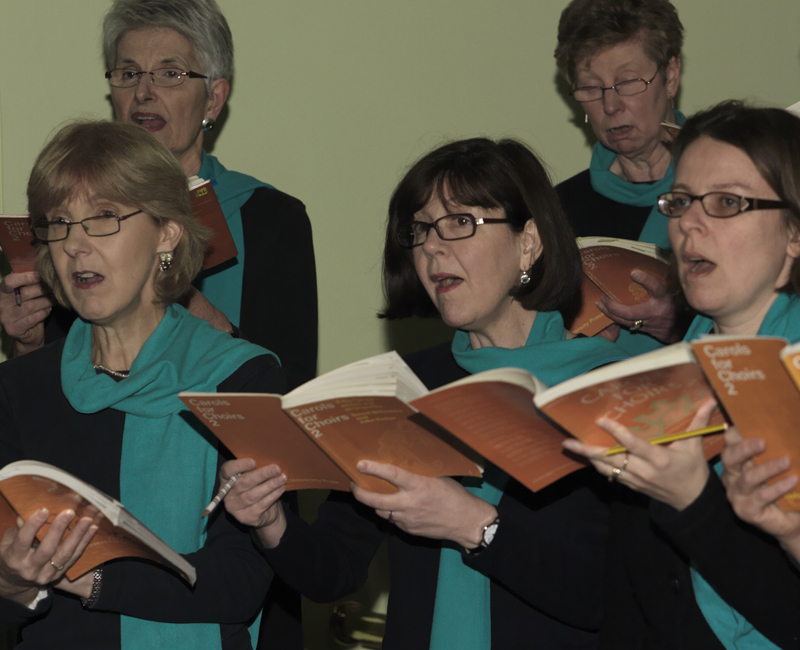 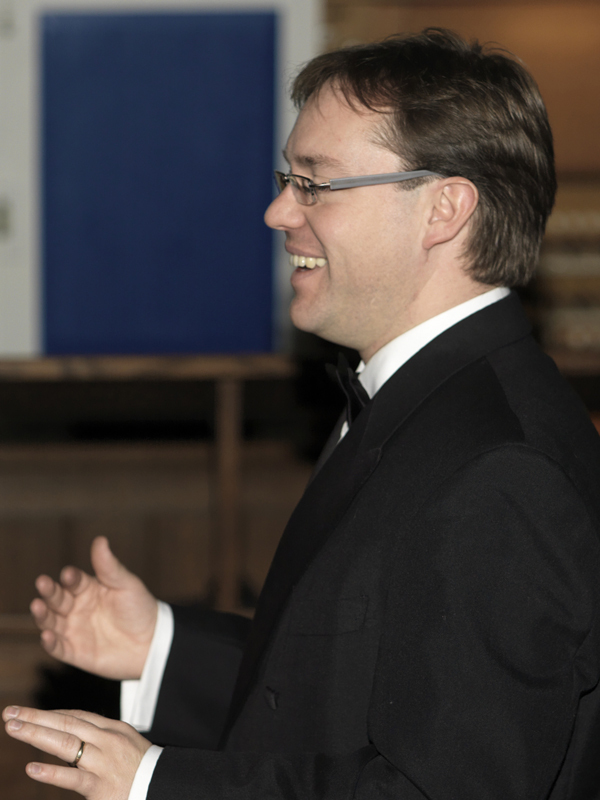 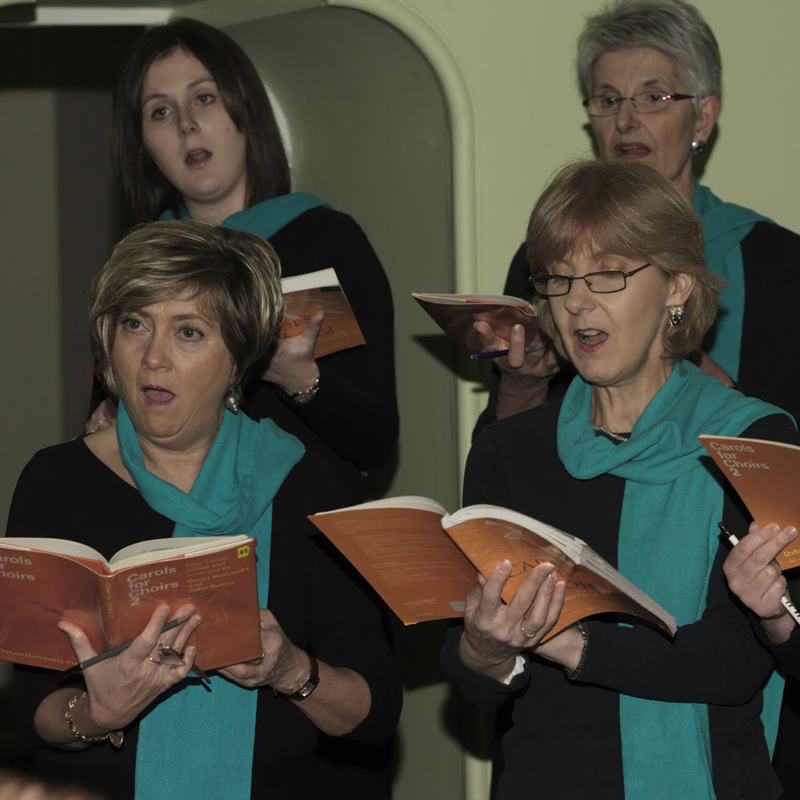 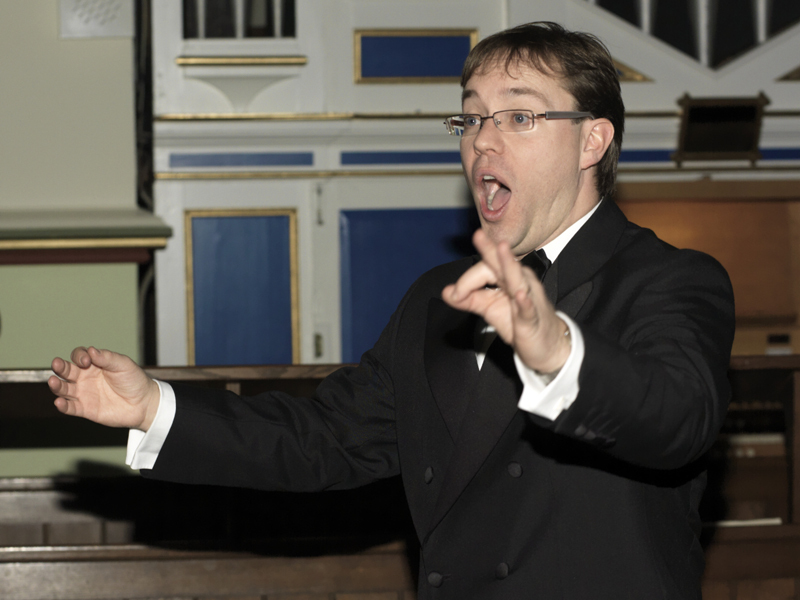 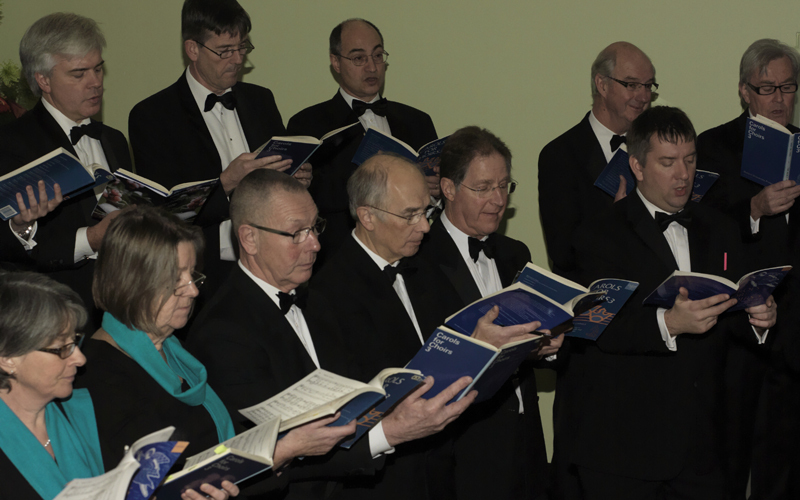 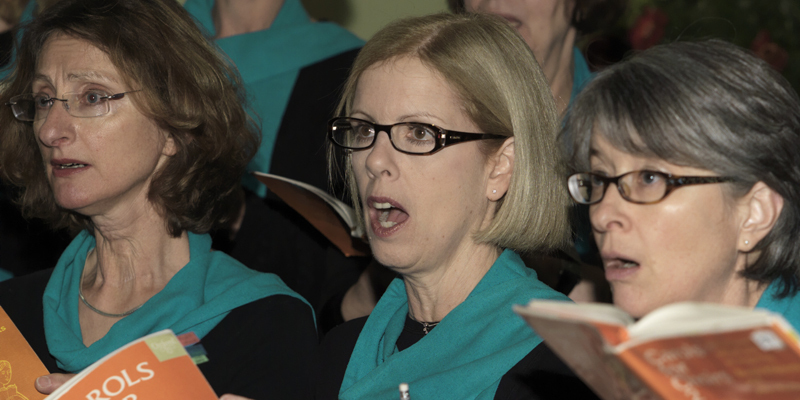 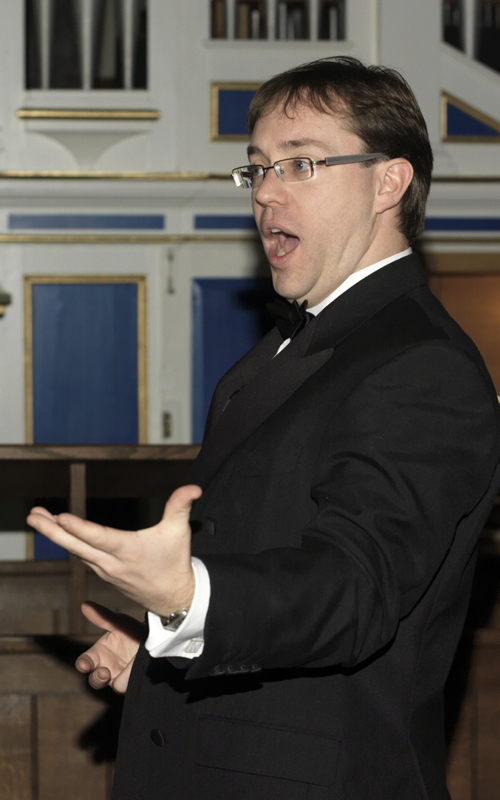 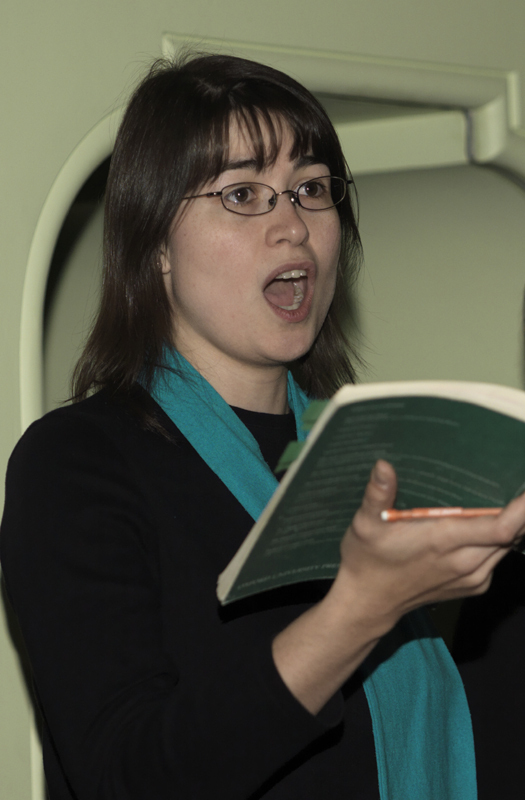 Membership helps to maintain the high quality of music that The Cantate Choir brings to you. 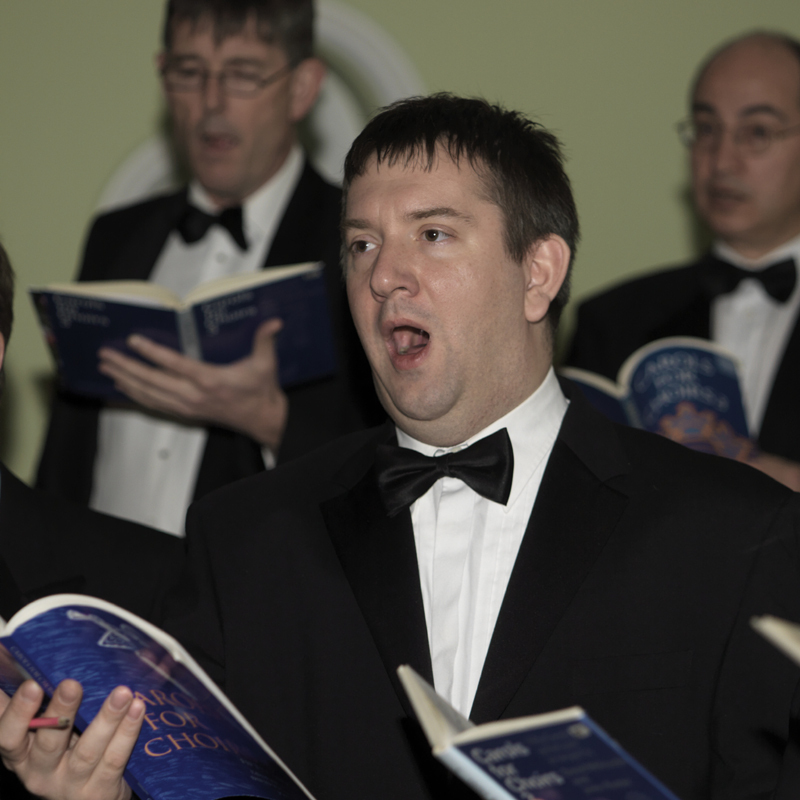 Each Friend (at a minimum annual subscription of £30) will be entitled to two discounted tickets. 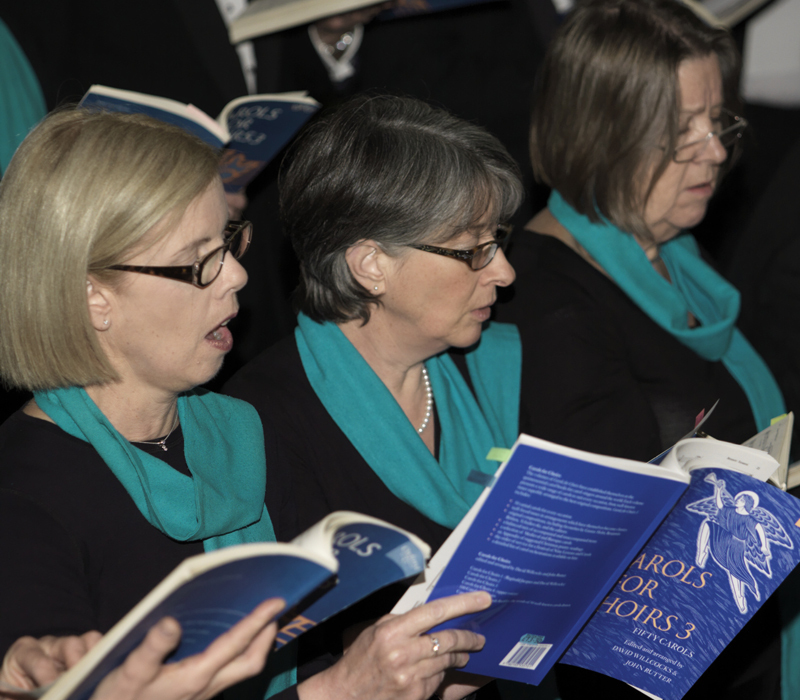 The names of all Friends are acknowledged in each concert programme. 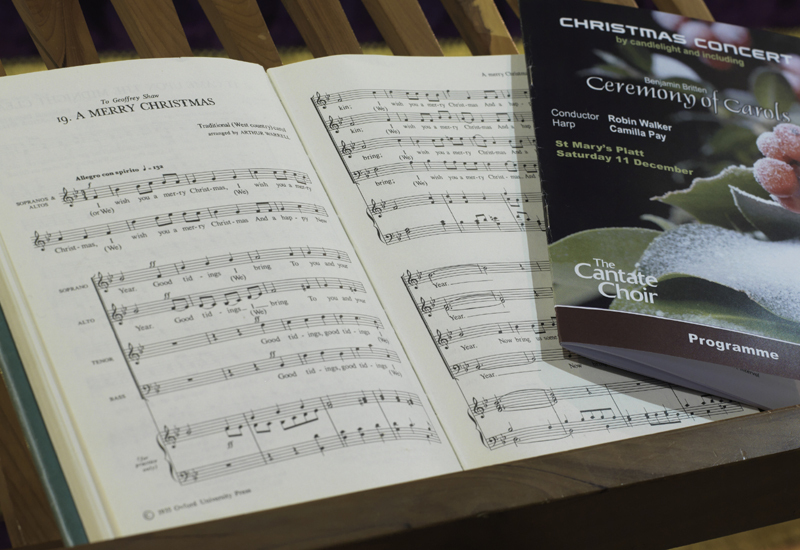 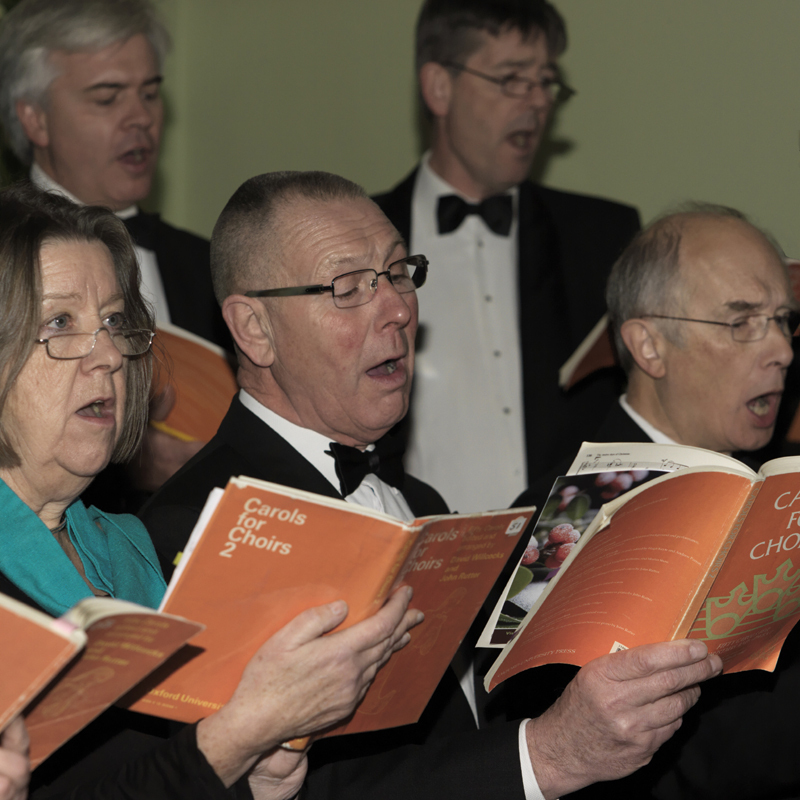 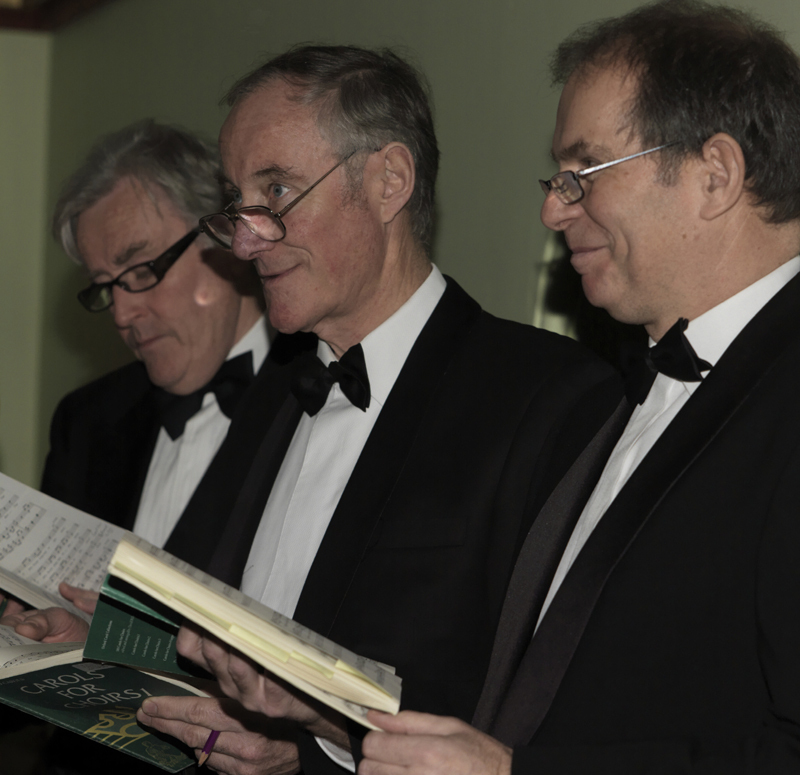 The Choir’s year runs from 1st September to 31st August, and subscriptions are renewable on 1st September each year. 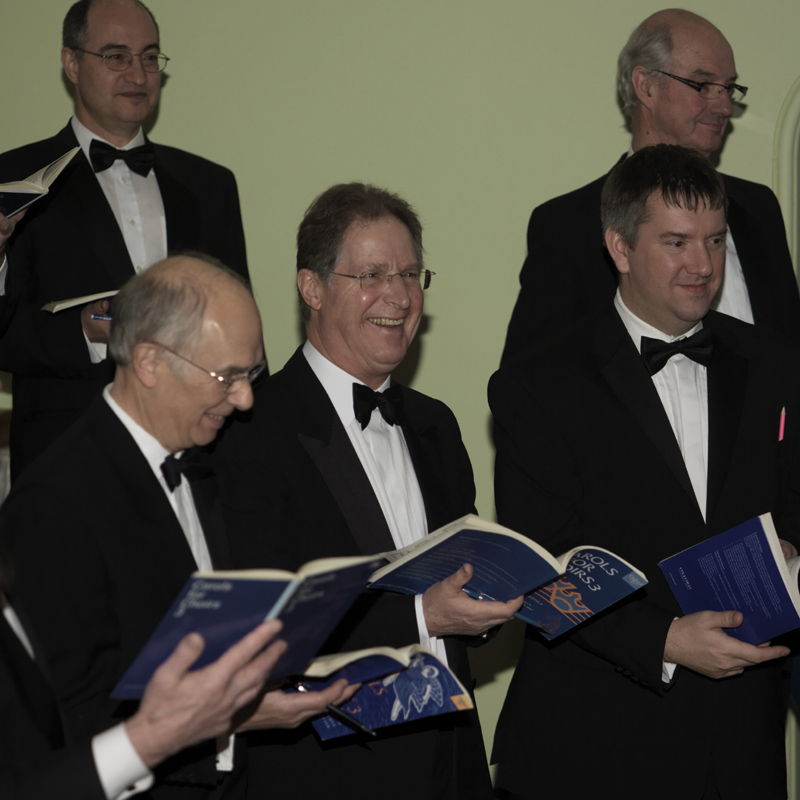 However, it is possible to join at any point in the year by discussion with the Friend’s Secretary.